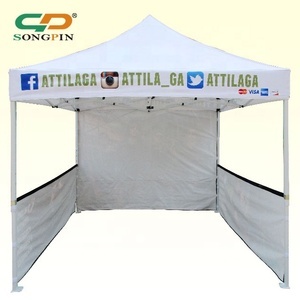 2015 strongest windproof waterproof can carry 5 people tent canopy .
) Fabric Color: Many for your option. 2. More option: on awning type, fabric pattern, operation mode. Good Service: We treat clients as friend. 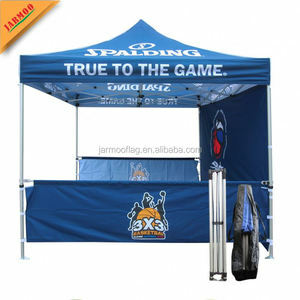 1 YRS Foshan POS Exhibition System Co., Ltd.
Aluminium Frame PVC Camping swag tent Frame Material: 1)High-strength aluminium alloy, galvanized to rust resistance. 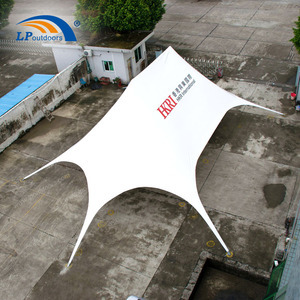 3)The frame is strong,durable,light in weight,not easy to rust and distort, can last for above 10 years Roof Cover and Sidewalls Material: 1) Double layers PVC-coated polyester textile, many colors are selectable. 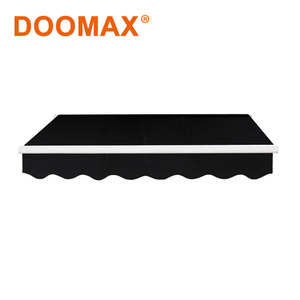 2) Side wall weight:650g/sqm Roof cover weight :850g/sqm 3) Max-allowed wind speed:80km/h 4) Waterproof, flame retardant to DIN4102 B1, M2, UV resistant. Modification, abuse and extreme weather are some conditions that adversely affect the structural integrity. 9.How could I get a sample before the bulk orders9 You just pay us the sample cost and shipping cost, you can get a true and nice sample as per your needs. If there are some problems occur, you can send us pictures & information for us to analyze what caused the problems. 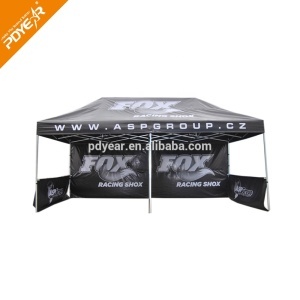 8 YRS Shanghai Soardist Display Co., Ltd.
Alibaba.com offers 23,630 can canopy products. 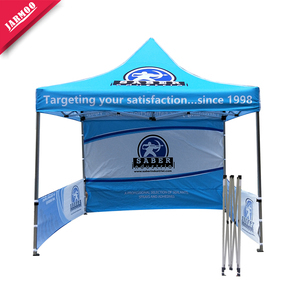 About 16% of these are trade show tent, 4% are garages, canopies & carports, and 3% are awnings. 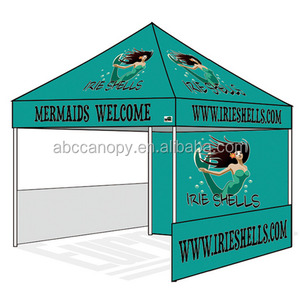 A wide variety of can canopy options are available to you, such as pvc coated, pc coated, and pu coated. You can also choose from polycarbonate, pvc, and canvas. As well as from aluminum alloy, aluminum, and plastic. And whether can canopy is remote control switch, manual, or ordinary switch. 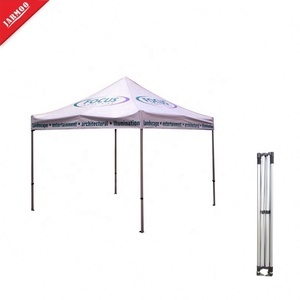 There are 23,630 can canopy suppliers, mainly located in Asia. The top supplying country is China (Mainland), which supply 100% of can canopy respectively. Can canopy products are most popular in South America, Africa, and North America. You can ensure product safety by selecting from certified suppliers, including 12,558 with ISO9001, 7,121 with Other, and 1,396 with ISO14001 certification.